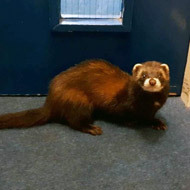 Employees at the Welshpool Youth Centre were left shocked after they spotted a polecat lurking on the premises. 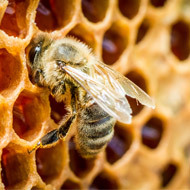 An unusual critter made a surprise appearance at Powys Council offices in Wales on Tuesday (11 September), prompting staff to contact the RSPCA. Employees at the Welshpool Youth Centre were left shocked after they spotted a polecat lurking on the premises. Fortunately, the polecat was in good health and confined to a room, before being rescued by an RSPCA officer. “Fortunately, the wild animal was safe and well, and was carefully confined before I came to complete the rescue, and return him to where he belongs,” he said.